The Hearing Care Partnership Barnt Green is located in Eye Opticians, offering free hearing tests, hearing aids, ear wax removal and hearing services in Barnt Green. Eye Opticians have been helping the local community of Birmingham with their eye care for over 30 years. 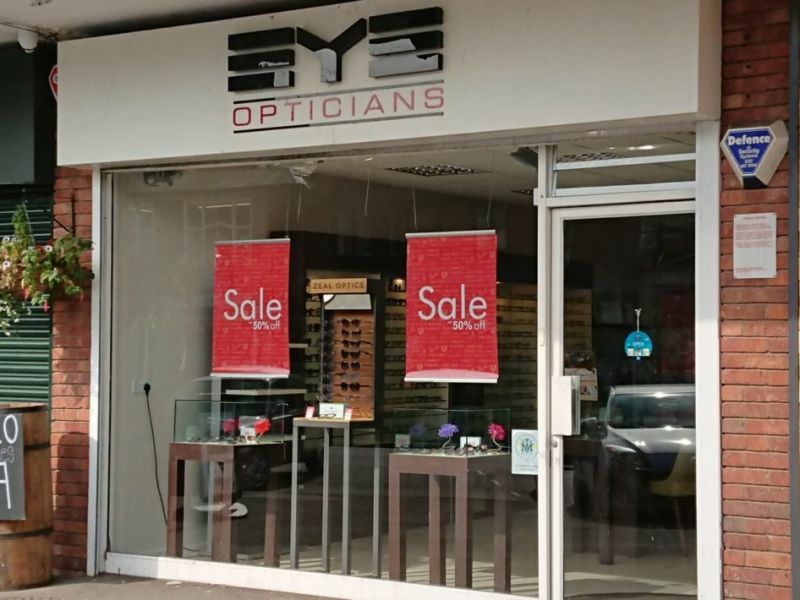 They are an independent opticians, specialising in enhanced eye tests, designer eyewear and specialist diagnosis of a range of different eye conditions. Their aim is to provide an honest, personal and individual eye health service through their dedicated and experienced optical team. They pride themselves on being a unique practice that takes the time to really get to know their customers, as well as providing eye care and eyewear that perfectly matches each customer and their individual needs.